This hydrating cream for oil- and water deficient or sensitive skin supplies beta-carotene and improves skin tone for a glowy complexion. A nourishing day or night cream that hydrates and slows the signs of aging of dry or sensitive skin while improving the skin tone and facial contours. Apply a thin layer of moisturizer over entire face and neck area. 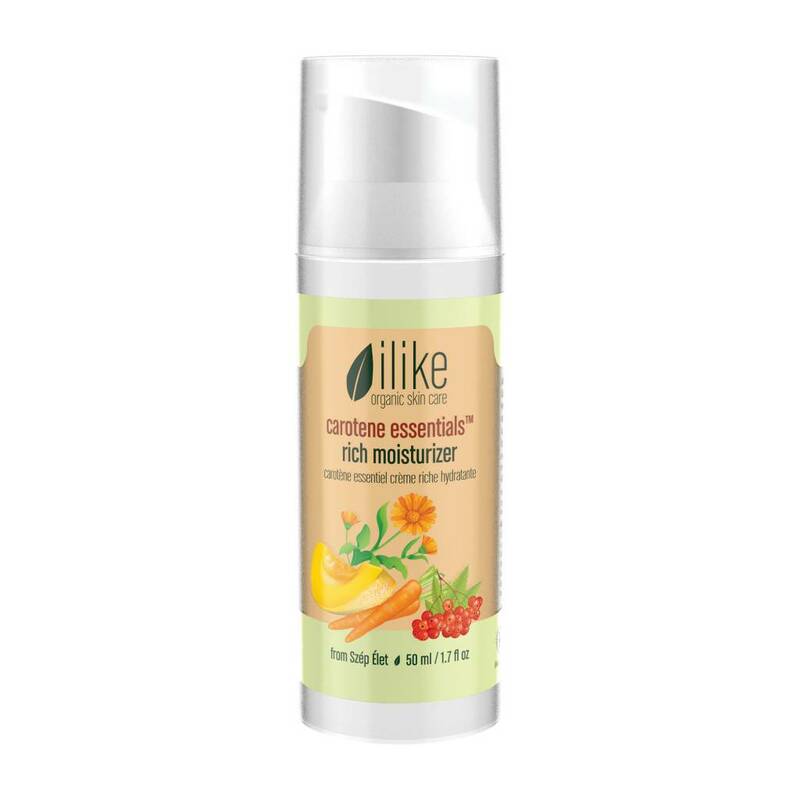 Use an ilike serum before moisturizer or enrich moisturizer with an ilike oil concentrates to achieve an even more radiant complexion. Recommended home use is twice a day.